CW 33 Dallas-Fort Worth, KDAF-TV, is asking viewers to join the daily conversation with a catchy new beat. 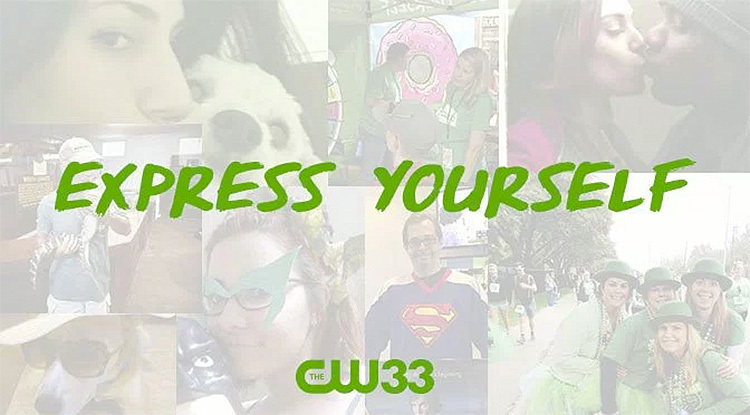 Dubbed “Express Yourself,” the station’s new image campaign aims to encourage viewers to interact with the station through social media and by sharing user generated content. The hallmark of the campaign is a new song from Stephen Arnold Music which adorns the promos and is featured on the station’s website, complete with sheet music. “Dance, mime, rap, sing, swing, rewrite, remix, or just use our song as the soundtrack to your favorite home movies. Be loud, be bold, be true to yourself,” writes the station. The up-tempo tune is a “mashup of new school funk-pop sensibilities and old-school Motown,” notes Stephen Arnold Music, combining vocals with live organ, guitar, bass, brass and drums. “We wanted a track that was timeless, so it was critical that we collaborate with Stephen Arnold Music to get it done right. They created an infectious original song that’s getting everyone involved,” said Roger Vertrees, director of creative services at KDAF-TV. 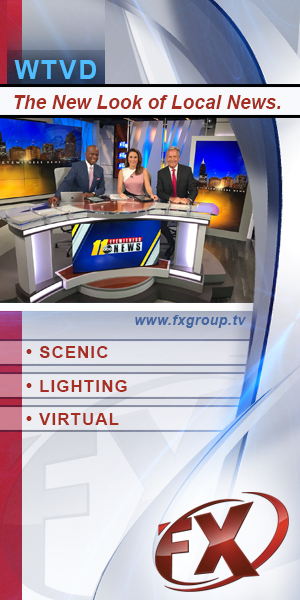 The campaign includes a variety of mixouts and versions for use across the station’s shows, news and platforms.